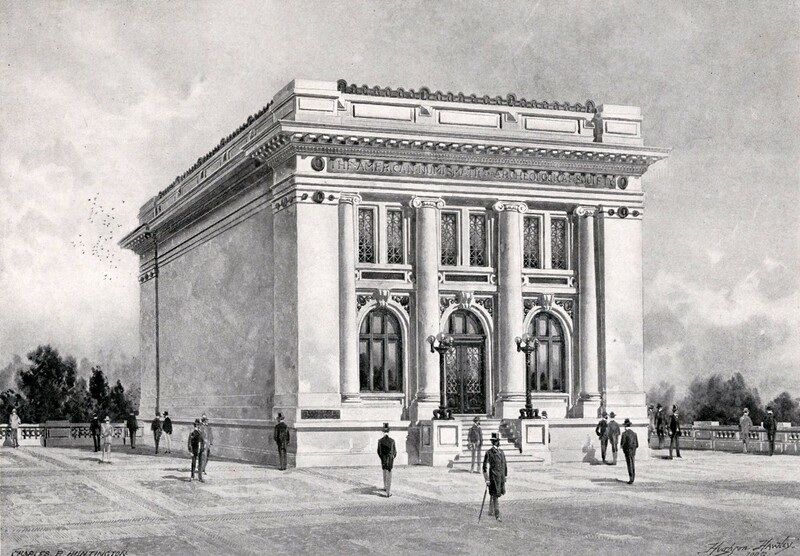 Architectural rendering, or drawing, of the Society's original Audubon Terrace headquarters building. ANS Photograph Collection, Box 19.7.1, ANS Archives. Courtesy of Archives, American Numismatic Society.